Advanced dancers performed their piece "Shabbot Moon" for their concert, choreographed by Anna Saphozhnikov. Over fifty dancers jitter with anticipation in the dressing room while 200 audience members pour into York’s black box theatre, waiting for the show to begin. With York’s dance program diving into their second decade of performance, teachers Michelle Jensen and Anna Sapozhnikov prepared for a night full of meaningful dances, ranging from expressing their love for their kids to the pain and struggles of abuse. While always putting on a fabulous show, this dance concert meant a little extra to each dancer involved because of its strong message and the emotional and physical strength that goes into creating a piece like ‘Pushman’. Dance oftentimes resonates differently to each dancer. 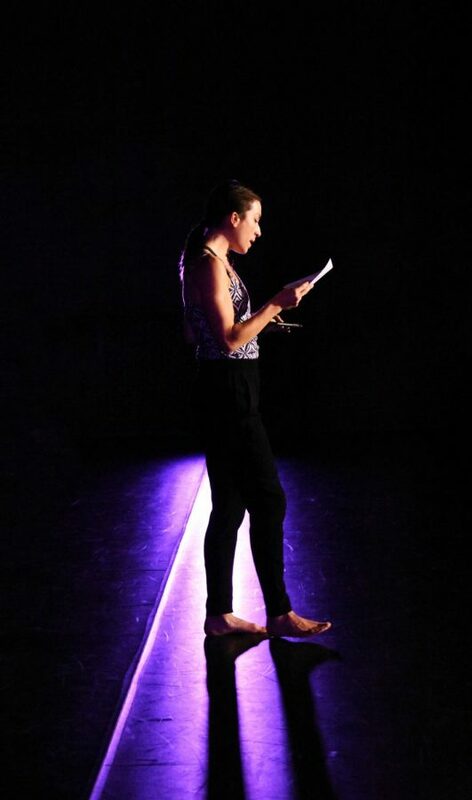 With such strong messages such as those brought to the table during this dance concert, many dancers have become very connected to dancing. “[Dancing] puts you into a state of extreme focus and concentration; you can forget about everything else while up there,” senior Mike Bindeman said. 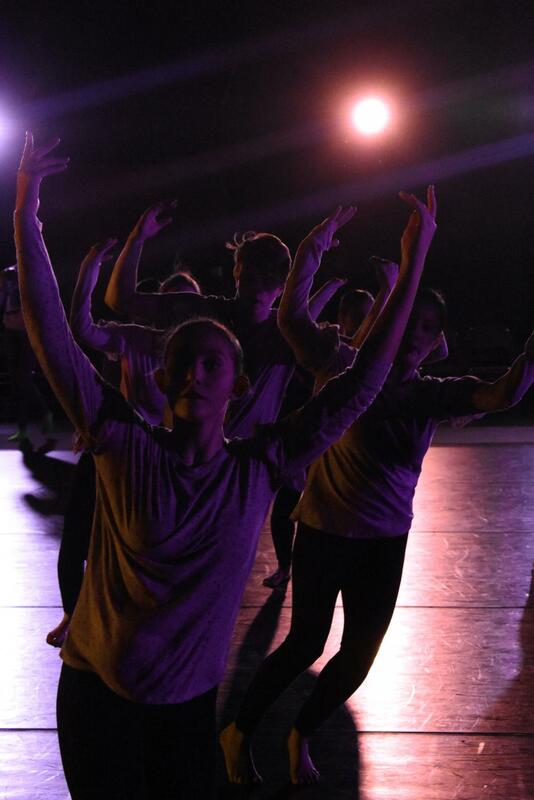 With York’s dance program entering its second decade of performance, Mrs. Jensen and Mrs. Sapozhnikov have hopes of carrying this momentum for the future and continuing to spread important messages through their art. “[Mrs. Sapozhnikov] and I have a vision for the program, and every year we come back and say what’s going really well and try to set goals for what could make it better,” Jensen said. Mrs. Jensen began the night with speaking to the audience about each piece and all of the hard work that went into the night's show.